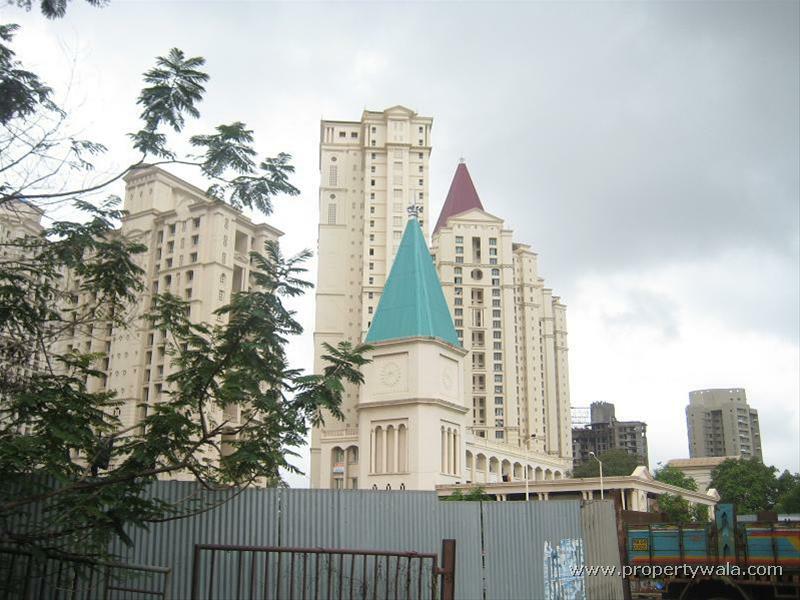 A beautiful 3 bhk apartment in manpada, Mumbai thane. 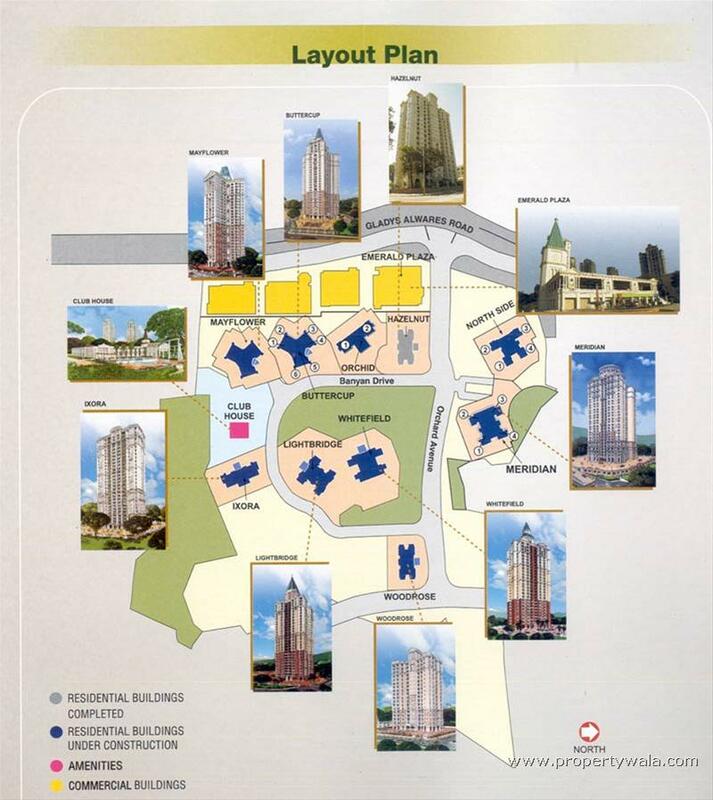 The property is a part of hiranandani meadows. 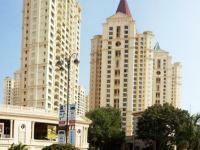 It is a resale property in a promising locality. This well-Designed new property is ready to move in. It is located on the 14th floor. 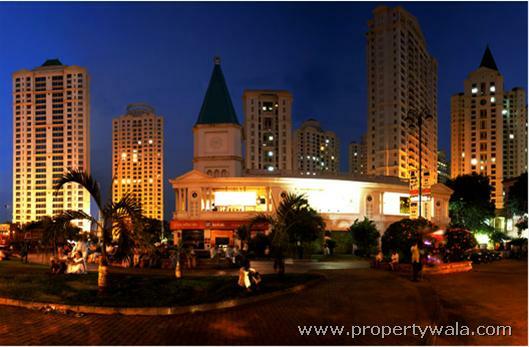 The property ownership is freehold type and has a built up area of 1500 sq. Ft. The price of the property is estimated at rs. 23800000 and per unit area cost is at rs. 15867 per sq. Ft. The apartment is 1-5 year old. The apartment has vitrified flooring. With 1 balcony(S) and 3 bathroom(S), the apartment has quality features such as club house/community center, fitness centre/gym, intercom facility, lift(S), swimming pool, shopping centre, security personnel, internet/wi-Fi connectivity, park and rain water harvesting. It is a feng shui/vaastu compliant property. The apartment is semi furnished. It is an east facing property. Gated society. Full power back up. 1 covered parking and 1 open parking. Peaceful locality. 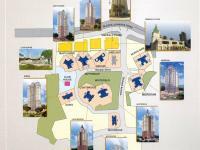 With easy access to grocery stores, hospitals and all other facilities. Surrounded by posh greenery. Manpada , a peaceful settled locality is with full greenery which reduces pollution. water supply from Thane Municipal Corporation is without any interruption. no floods found in past many decades. all types of markets are within 0.5 km.. R-mall features one of them. a good connectivity with all localities in Thane. This one is to seek opinion from all of you there as I may need someone to help us to find out a way from the situation we residents at kalpatatu hills facing at the moment. 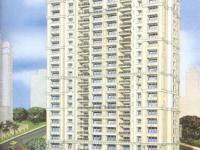 The builder in-spite of reputation has gone to an extent to levied forcefully high maintenance charges on adhoc basis on all the residents of kalpataru hills residents in B and C wing at manpada in thane west-India. I just want to share some details as how these adhoc charges have been levied on us. Property tax - Has been adhoc and not actual. There is almost double the charge levied on us instead of actual paid. Electricity Bill - This is very higher side and levied on adhoc basis and not on the basis of actual paid and same with the Lift and Water charges. 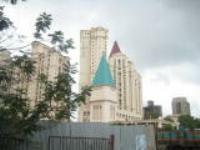 I just shared to get any help if any of the forum members have faced such issues in the past and can come forwards to help the residents of kalpataru hills in thane west area as we want to find out how do we take this up in court of law if not sorted with the builder on mutual understanding and discussion to move forward to resolve the same. 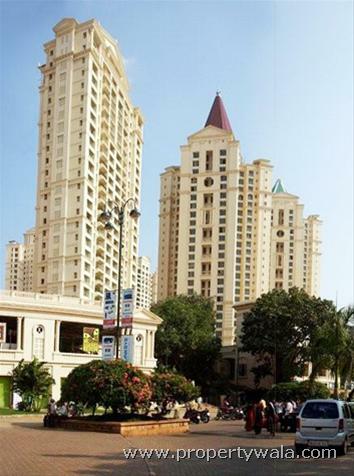 Best Location with all facilities at the door step including ATMs, Banks, etc. 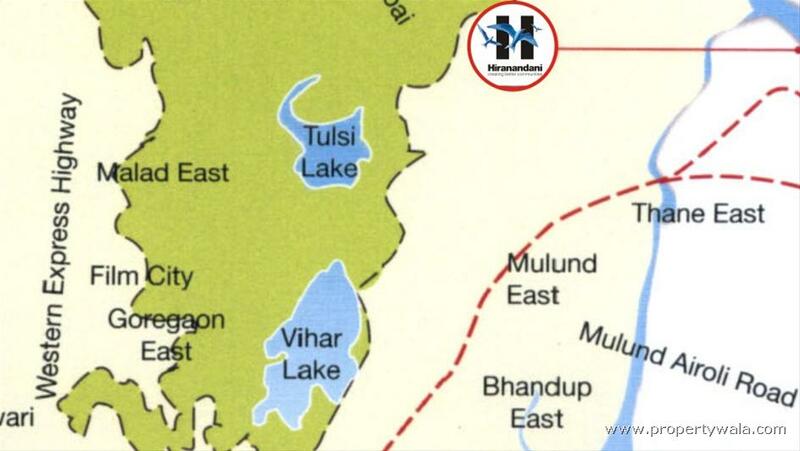 Also a famous resort called Tikujiniwadi is just a km away. Overall best place to stay. 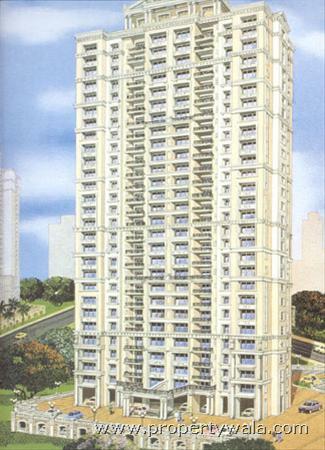 2 BHK Flat for sale in Neelkanth Greens, Manpada, Thane West.